Over the years Professional Carpet Care has serviced a large variety of commercial establishments from small office suites to large 10,000 square foot retail facilities. Professional Carpet Care provides free estimates and consultation for commercial establishments. We will meet with you to determine the condition of the carpet/upholstery, areas to be cleaned, items to be moved, scheduling, and the cost. Professional Carpet Care has the experience, staff, and equipment to get the work done quickly and efficiently. 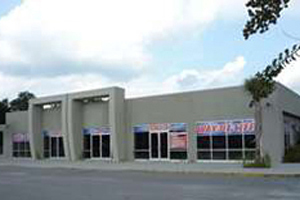 We will schedule the work to be done so it does not interfere with your business operations i.e. evenings, weekends. 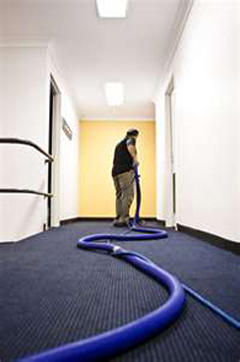 We will use as many technicians and vans as required to get the carpet cleaning done quickly and efficiently. We will supply the necessary staff to move tables, chairs, display racks, etc. We will handle any special situations i.e. heavy traffic lanes, cooking grease from kitchens, beverage spills, red stains, gum, rust, etc. Over the years Professional Carpet Care has serviced a large variety of commercial establishments from small office suites to large 10,000+ square foot retail facilities.